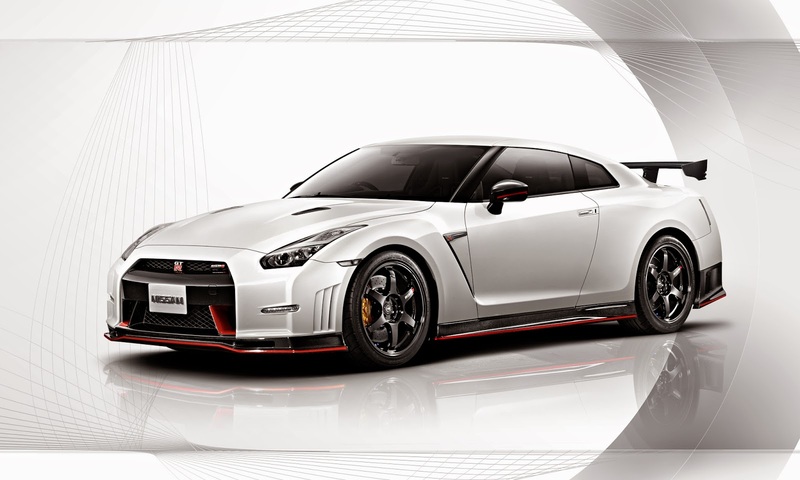 118 Nissan GT-R's were sold in February 2015, a 78% increase vs February 2015. Year to date they have sold 219 cars a 51% increase. Nissan sold 118,436 cars, their best February ever. NASHVILLE, Tennessee – Nissan Group today announced total U.S. sales for February 2015 of 118,436 units, up 2.7 percent year-over-year and a February record. Nissan Division also set a February record with 106,777 sales, an increase of 1.1 percent. Rogue sales tied a record for any month in its history at 21,419, an increase of 24.6 percent. Pathfinder SUV also set a February record with 7,066 units sold, up 11 percent. Sales of the Versa subcompact in February were 11,909, up 15.8 percent. February Sentra sales increased 24.4 percent to 15,354. Sales of Nissan's commercial van lineup, including the full-size NV Lineup and NV200, were up 38.4 percent for the month. *Infiniti sales total included for reference. For more information on Infiniti's February sales performance, please visit InfinitiNews.com. NOTE: To ensure consistency in global sales reporting, Nissan calculates monthly variances on a straight-percentage basis, unadjusted for the number of selling days. February 2015 and February 2014 each had 24 selling days.